Avast quite easily ranks amongst the best software, when it comes to protecting computer systems from virus attacks. With AVG and Avira, Avast also constantly is vying for the top honours. We review the Avast Free Antivirus so you know the different features it offers. Read More: Xender, Sharing, File Transfer for PC – Free! Multiple Features Up All Around To Keep Your Digital World Safe! Avast has a host of features. They vary from offering safety from viruses to safety from spywares. It also has functionality that protects you from attacks stemming from your browsers. The software performs various scans on the network that is being used. In order to store certain files, it offers 2 GB of Dropbox space. The network scan goes through the different settings and multiple aspects of the network and intimates you if there is a need to upgrade and heighten the security. Avast- A Simple Interface Software! 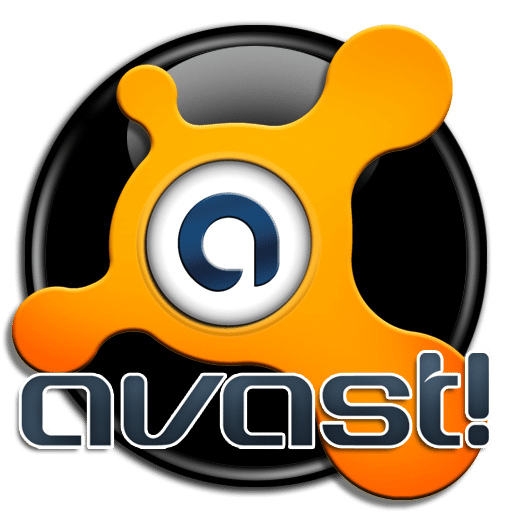 Avast likes to keep it simple hence the user interface of the Avast Free Antivirus is same as the one of the commercial product. To the left of the screen you get to see the different option buttons and main panel houses the status bars and different controls. The simple interface makes it extremely simple and easy to perform different scans as per your preference. Not only for scans, Avast also makes it possible for you to check on the applications installed and running on your personal computer if they need to be upgraded. This is extremely useful, as, once applications get outdated and they are prone to attacks from malicious sites and malwares. Avast also allows you to check the add-ons running on the browsers to see whether they are problematic or not. There are 3 security scans you can perform with Avast Antivirus. The security patches can be checked on the softwares running on the system, network scans for all possible attack protection and system optimization checks; these are the various checks possible on your system with Avast. There is a key feature called as the Smart Scan which makes it possible to perform all scans at once. 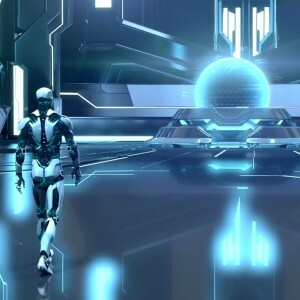 Real Time Protection Is The Need Of The Hour! Avast triggers its real time protection functionality without delaying as soon as the application is launched. This makes it a great tool and thwarts the slightest hint of malware attacks. 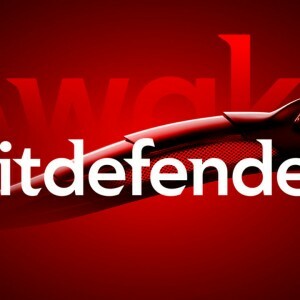 The DeepScreen functionality checks for malwares embedded in the pre-installed malware software’s, hence it offers all round protection. The scan speed of Avast is tremendously impressive. Depending on the time difference between scans the time does vary. Once detected, the bug fixes take the appropriate time. Is Avast The Best Bet? 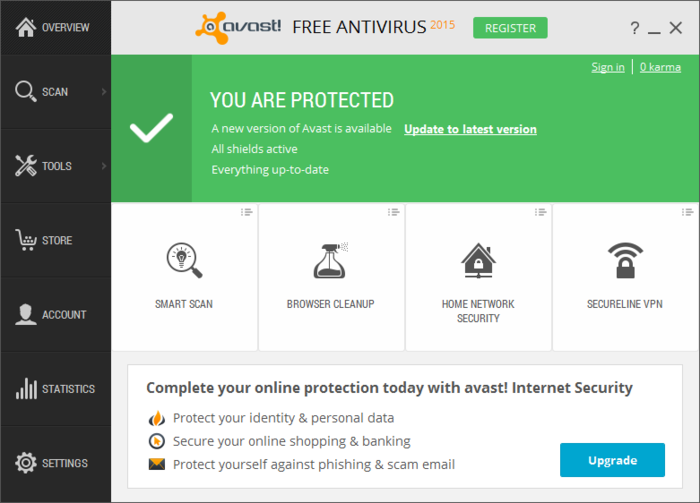 Avast Free Antivirus is quite rightly one of the best security software on the digital front. The range of scans and more so the ease with which users can be safe is its striking quality. A must download for everyone!